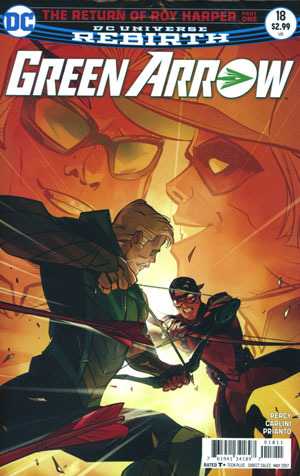 The hooded superhero known as Green Arrow first appeared in 'More Fun Comics' #73 in 1941. 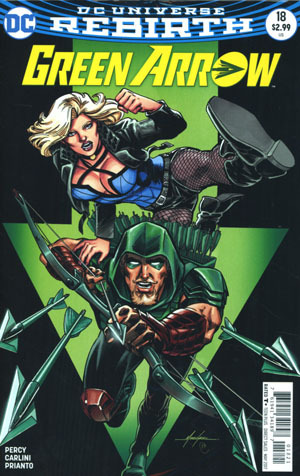 The character was created by Mort Weisinger and George Papp and has been a very popular title ever since. 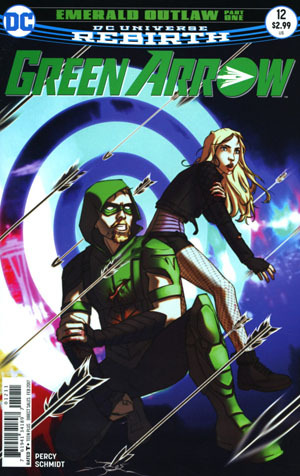 The television series 'Arrow' has caused the character to become even more popular in recent years. 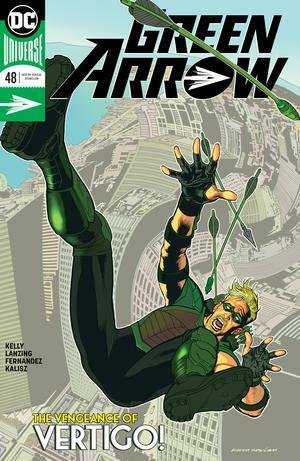 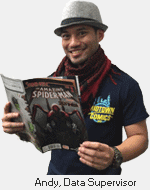 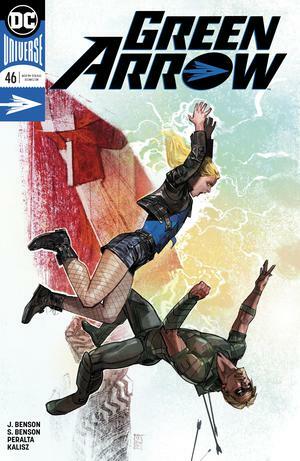 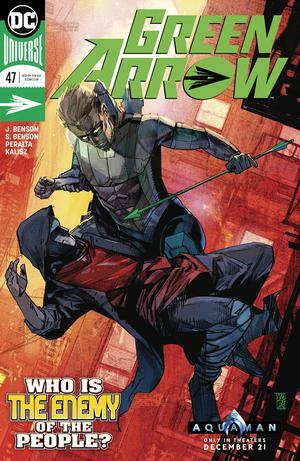 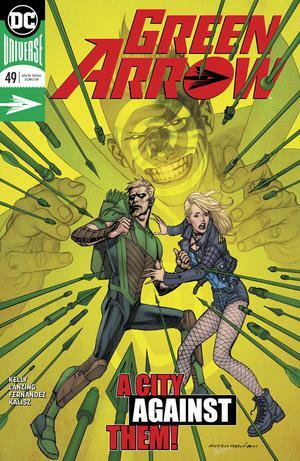 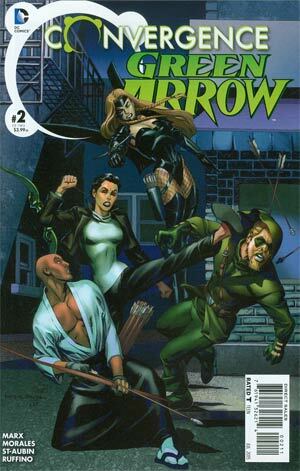 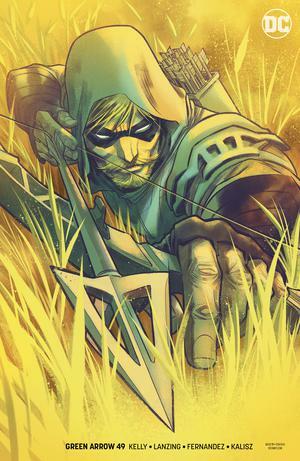 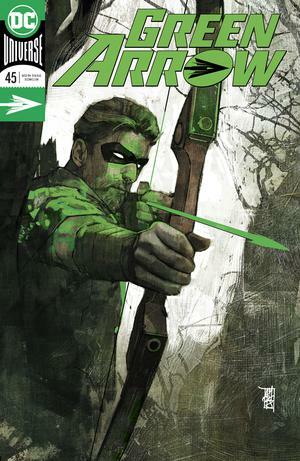 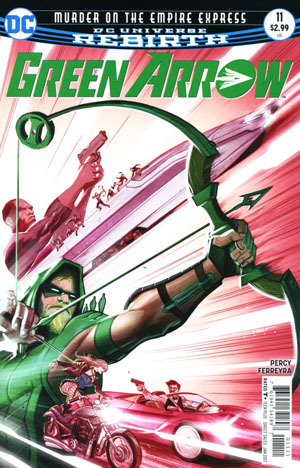 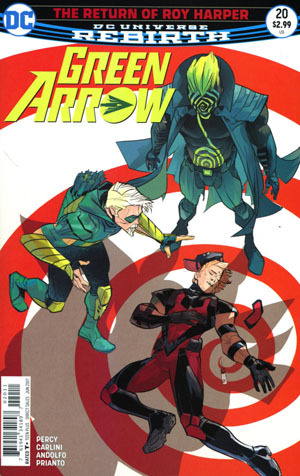 Check out our Green Arrow comics, collectibles, and more below!